Travel your SUP! Join Jess Parker and Kim Thomas of Brown Dog Paddleboard Co. for 7 amazing days in Mexico. 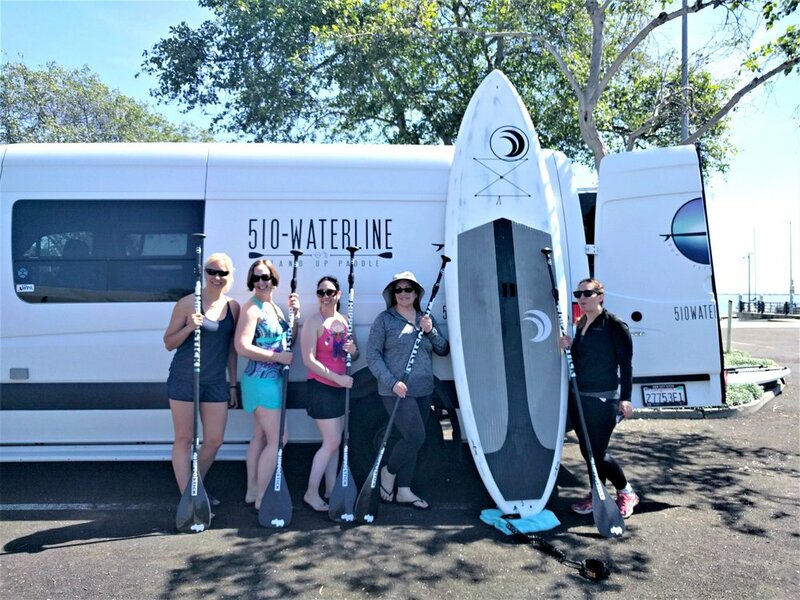 For the second year 510-Waterline and Brown Dog Paddleboard Co. are leading a SUP and Yoga retreat at Xinalani Resort on Banderas Bay, a quick boat ride just South of Puerto Vallarta. We had so much fun last October! Trip includes accommodations and meals, SUP and yoga practice each day (weather permitting), cooking class, temazscal sweat lodge experience, SUP snorkel adventure, down-time and MORE! Contact Jess to find out more! Join us for a 510-SUP Special Event! Over the course of the year we offer fun paddles and focus courses. These events include Full Moon Paddles, Naturalist Paddles, 3rd of July Paddle (view the Richmond fireworks), August Rosie the Riveter Paddle, our Halloween Bloody Paddle, Sunset SUP, Just Teens, November Turkey Trot N Paddle, December Solstice Candlelight Paddle. Our focus courses included 3 week SUP fitness and SUP Yoga classes that allow you to delve deeper into your stand up experience. Don't see a paddle time or class on our schedule offered when you have the time? Contact us! We can make a class happen at a time that works for you. AND - plan your next gathering with us. Let us create a paddle for your favorite group of friends, family, or colleagues and co-workers and discover why so many people love Stand Up Paddleboarding. 510-Waterline looks forward to providing you with a memorable experience on the water. Join us for a SUP tour of Marina Bay and Brooks Island and let nature provide the back drop and challenge. 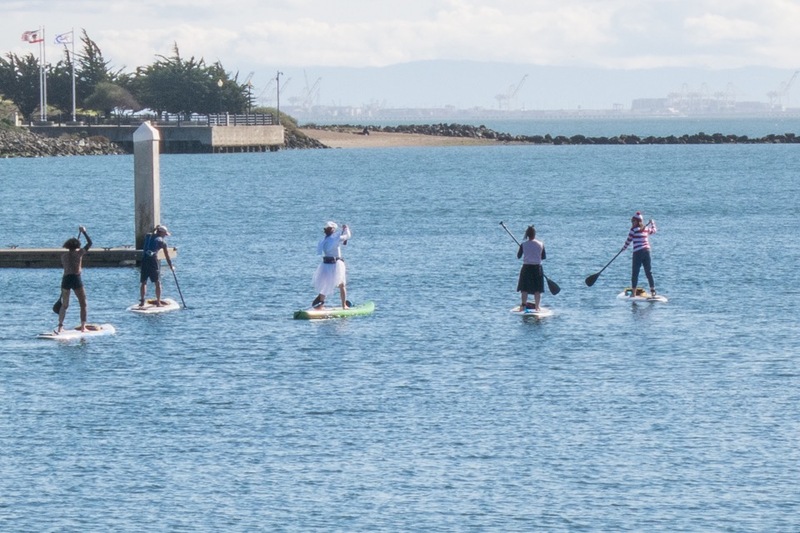 Or taylor a SUP Fitness or SUP Yoga class for your group. We would love to make your next group event a special day on the water. We do birthday parties, teen bonding paddles, mother-daughter paddles, corporate team building or any other occasion. And remember, we're mobile! We can bring our boards to your body of water of choice. Take a break for the norm and try walking on water, we have everything you need to take your first stroke right here!